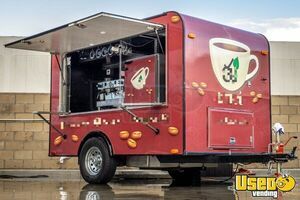 Create your customer's perfectly brewed cup of gourmet coffee or espresso inside this 2014 model 6' wide and 10' long used coffee concession trailer that's equipped and in very good condition! See awesome features of this unit below. 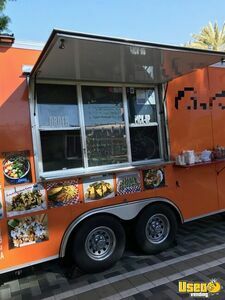 Used Taco or Food Concession Trailer for Sale in California!!! 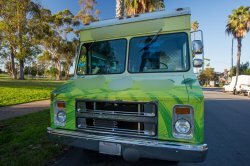 Let us help you out in entering the mobile food business industry! 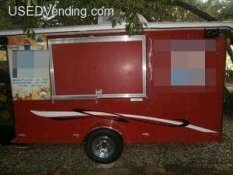 Available for you is this 2008 model used food concession trailer that's ready for your personalization! See more details below. 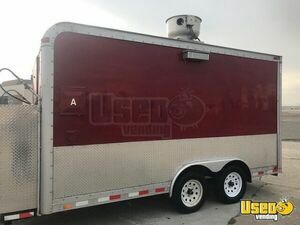 2016 - 8.7' x 45' Food Concession Trailer for Sale in California!!! 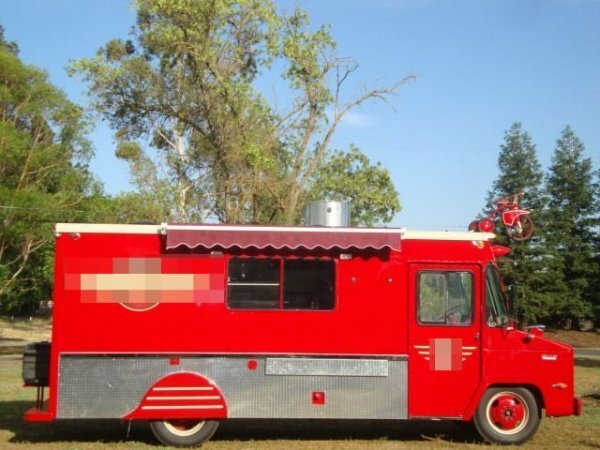 An awesome street food business starts with an awesome mobile kitchen unit! 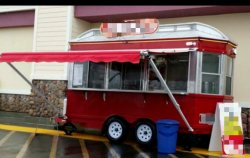 Don't miss this 2016 model 8'.7" x 45' food concession trailer! See further information of this unit below. 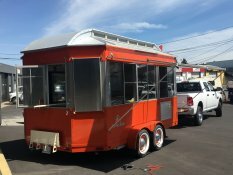 2016 8.5' x 16' Food Concession Trailer for Sale in California! 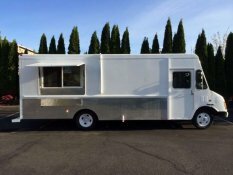 This great looking 2016 mobile kitchen trailer by World Wide is ready for action. 8.5' x 16', plenty of room for easy operations. See details for specs. 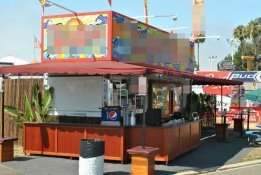 (2) Food Concession Trailers for Sale in California!!! 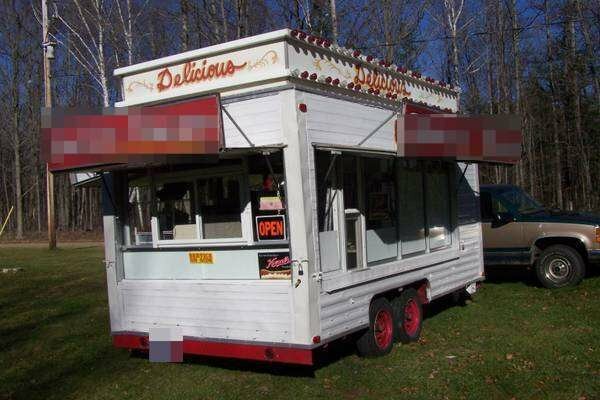 Available here is not just one, but TWO concession trailers! 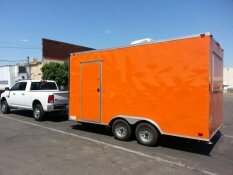 Trailer A is a 2018 model 7.5' x 16' long; trailer B is 8' x 8' . See further information down below. Price below for trailer A. 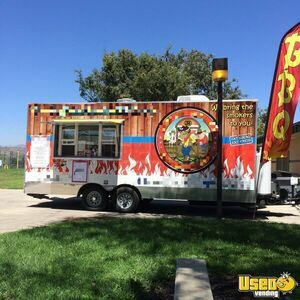 2015 - 8' x 20' BBQ Concession Trailer for Sale in California!!! 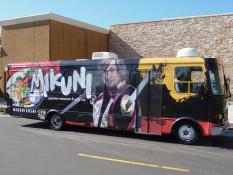 Get yourself an awesome mobile festival grilling unit today! 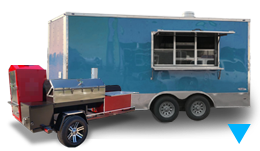 Get this 2015 model 8' wide and 20' long barbecue concession trailer that has 7.8' of inside standing height! Has smoker porch. See more details and features below. 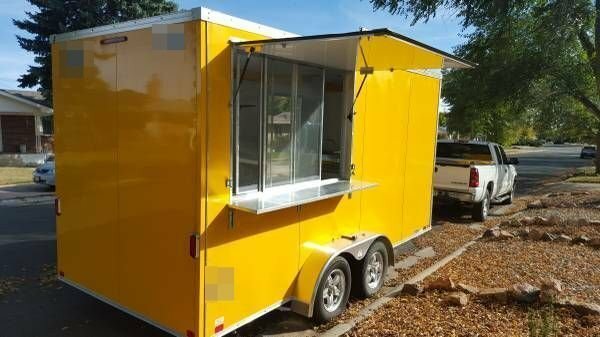 Food Concession Trailer for Sale in California!!! 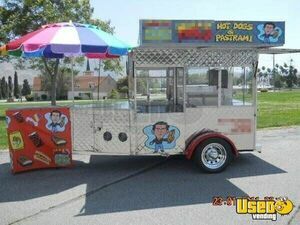 Pizza / Kettle Corn Concession Stand with 12' Trailer for Sale in California!!! Be part of the fun, and start a biz at the same time! 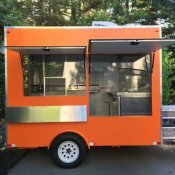 Get started with this pizza / kettle corn concession stand that comes with a 6' wide and 12' long trailer to store and travel all the equipment! See further details and features below. 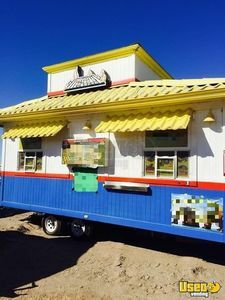 2018 - 4' x 10' Concession Stand on Trailer for Sale in California!!! Got a business in mind? 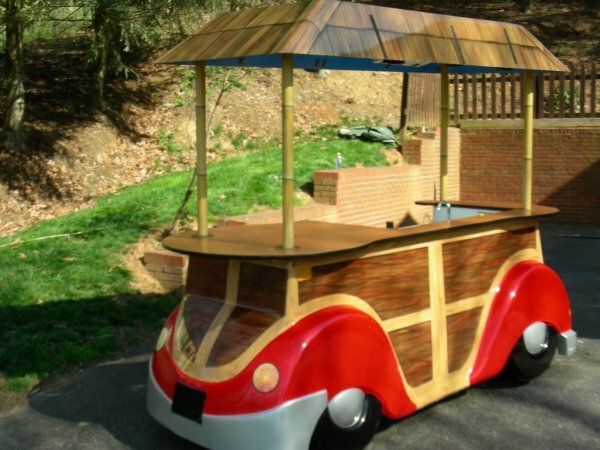 Here's an awesome concession trailer to start your original trailer business! This is a brand new 2018 customer built concession stand that is 4' wide and 10' long! 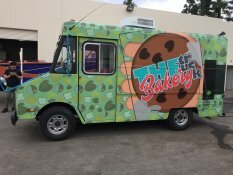 Perfect for shaved ice, cookies, soda, ticket sales, etc. See further details below. 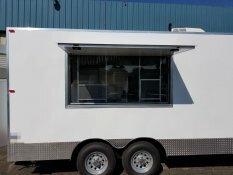 2018 - 8' x 12' Concession Trailer for Sale in California!!! 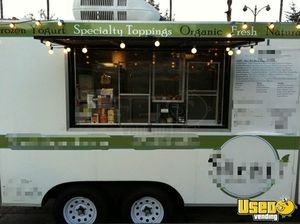 8' x 12' Ice Cream / Frozen Yogurt Concession Trailer for Sale in California!!! Looking for a turn key business opportunity? 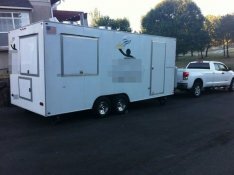 Get this awesome 2012 model ice cream / frozen yogurt concession trailer that has 8' x 12' of dimensions and 7.6' of inside standing height. See more details of this unit down below. 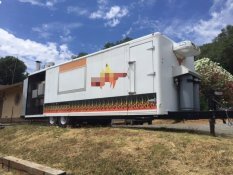 8' x 20' Pizza Concession Trailer for Sale in California!!! 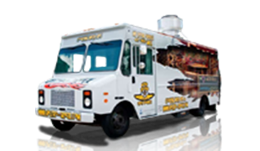 Make your way on top of the mobile food concession business game one slice at a time! 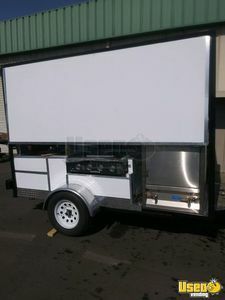 Get this 2006 model pizza concession trailer that is 8' wide and 20' long and start your own mobile pizza concession business! See more details and features of this unit below. 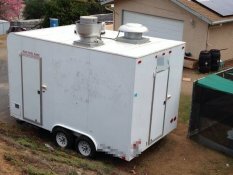 2015 - 8' x 14' Food Concession Trailer for Sale in California!!! 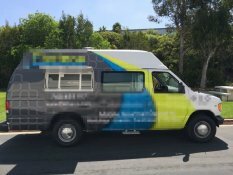 Looking to start a mobile food venture? 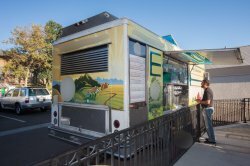 This 2015 model food concession trailer that's 8' wide and 14' long is a great trailer to start with! Check out more details below. 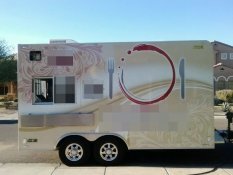 8' x 28' Mobile Kitchen / Catering Concesion Trailer for Sale in California! 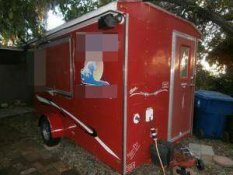 2010 - 8.5' x 20' Beverage / Coffee Concession Trailer for Sale in California!!! 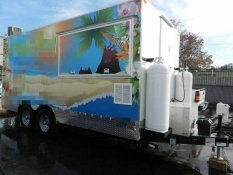 Quench the thirst of the whole with when you roam around with this 2010 model 8.5' wide and 20' long beverage / coffee concession trailer with 7.8' of inside standing height! See further details below. 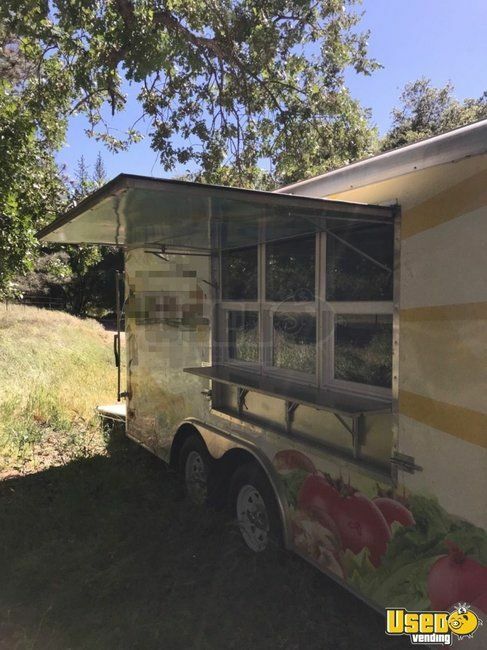 2016 - 8.5' x 24' Mobile Kitchen Concession Trailer for Sale in California! 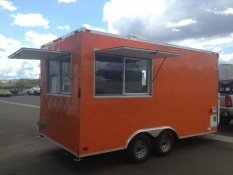 For Sale in California - This is a bright n' shiny 2016 - 8.5' x 24' Food Concession Trailer with bathroom. 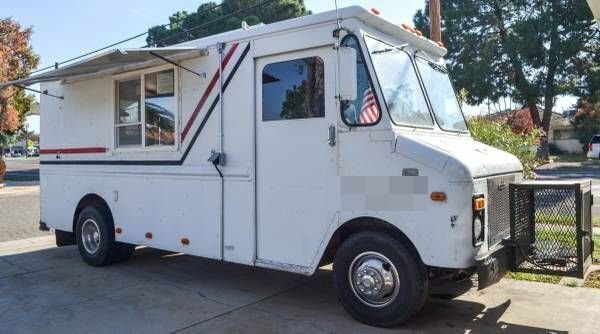 Ready for all your best mobile food ideas. See more details of the trailer below. 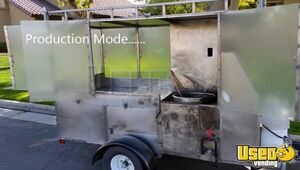 2013 - 5' X 10' Corn Roaster Concession Trailer for Sale in California!!! So unique! 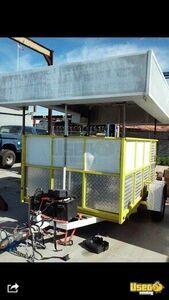 This is a 2013 - 5' X 10' Corn Roaster Concession Trailer that is in like new condition. Check out more details below. 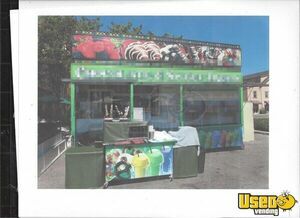 2012 - 8' x 10' Food Concession Trailer for Sale in California!!! 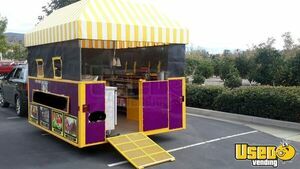 For Sale in California - This is a 2012 - 8' x 10' Food Concession Trailer that has 8' of inside standing height. Check out more details of the trailer below. 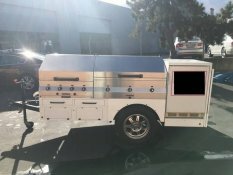 2013 Haulmark Beer / Beverage Trailer for Sale in California!! 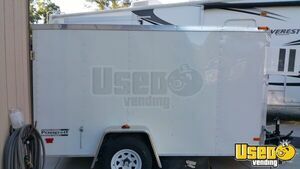 2013 Haulmark beverage trailer for sale in California! Used for selling beer, was only in use for 3 days. 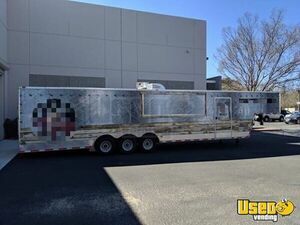 The trailer is 5' x 10' with a standing height of 7'; with the tongue, the trailer is 13'. See details for more information! 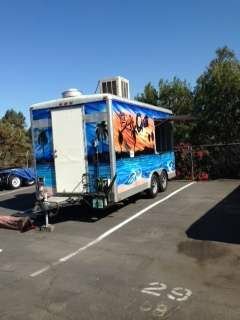 2012 - 17' x 25' Beverage Concession Trailer for Sale in California!!! For Sale in California - This is a 2012 - 17' x 25' Beverage Concession Trailer that has 9' of inside standing height. Check out more details below. 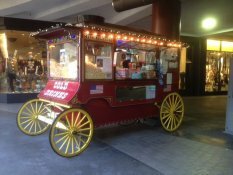 5' x 10' Kettle Corn Concession Trailer for Sale in California!!! 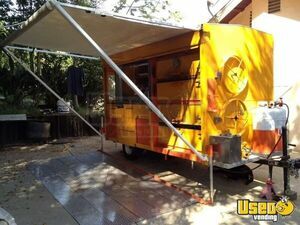 For Sale in California - This is a 2006 - 5' x 10' Custom Kettle Corn Concession Trailer that is in very good condition. 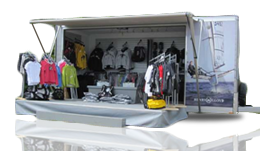 Designed to fit under a 10' x 10' tent, or stand alone. 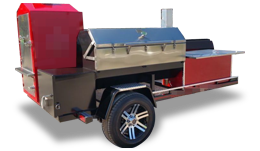 See more features of the trailer below. 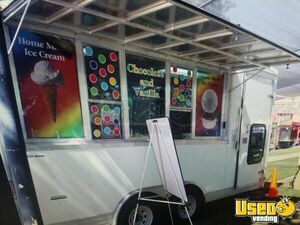 For sale in California - This is a 2012 - 6' x 9' SPCNS Ice Cream Concession Trailer that's in good condition. More details shown below. Start a poppin' business today! 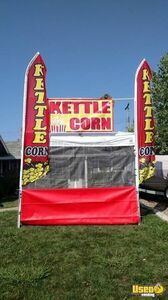 Start your own mobile kettle corn concession business with this 2010 model 8.5' wide and 10' long kettle corn concession trailer that has 6.11' of inside standing height! See more details below. 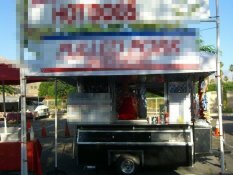 This is a 15 x 6.5 2011 all stainless steel hot dog cart. Health permits are current. See details or equipment list. 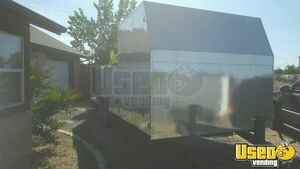 24' Wells Cargo Concession Trailer in California for Sale!!! 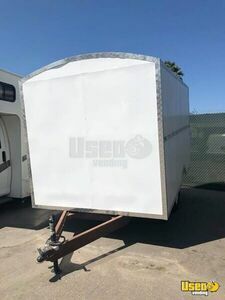 For sale Wells Cargo concession trailer in California. 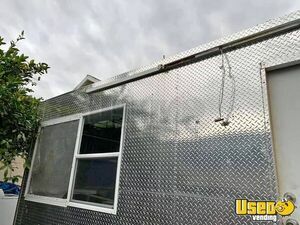 This is a 1991 trailer but it is in good condition. 8' x 24' long. 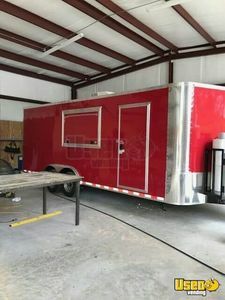 This trailer is ready to go and make money! See details for more info. 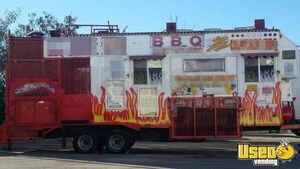 This is a custom built, 10' x 6' concession trailer that has a built in oven for roasting corn, potatoes, etc. It is in good condition. See details for features. I felt like I was in the best hands and was being genuinely taken care of. Melissa Powers was my angel though the process of buying my truck. She was so personally invested in my interests that she even went so far as to give me a way to contact her over the weekend (when she was off) in case I had any problems with the finalization of my purchase. I ended up needing her help and she went absolutely above and beyond to fight for me. I felt like I was in the best hands and was being genuinely taken care of. Today I opened my business knowing that I could not have done it without Melissa. 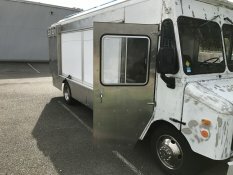 If you have a used food vending cart/truck, this is the place to sell it! Melissa was awesome and led me through every step of the way so that the sale of my kitchen trailer was facilitated easily and painlessly. 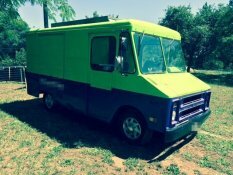 If you have a used food vending cart/truck, this is the place to sell it! 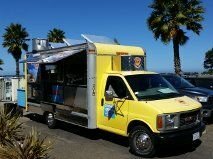 My journey to find an affordable, suitable, usable mobile food trailer started on *****slist and *bay with no luck. I then found and ended up using the services provided by usedvending.com. My search was like finding a needle in a haystack due to the strict mobile food plan codes dictated by Los Angeles County. 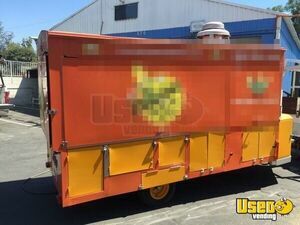 I ran into many obstacles in finding the right trailer (such as no exhaust system, no drainboards, floors not coved, no emergency exit, etc...) but I did not give up.I was patient and consulted with Melissa Powers at Usedvending for almost a year. Melissa was very patient with my search and updated me on every potential mobile food trailer that met my requirements (which was very specific). 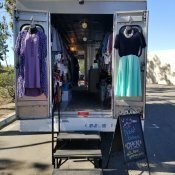 The search ended when Melissa aligned my search with a seller that had a trailer with all the requirements to meet my business needs. Melissa handled the seller/buyer communication and purchasing process very professional and made things easy to understand for me. 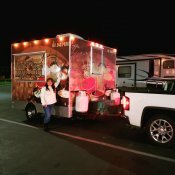 The trailer that I ended up purchasing had all the cooking equipment's and so much more! It even came with 2 large size propane tanks, a generator and a power converter! The trailer was very clean, equipment's well cared for and even had screened sliding doors, AC and heating! Who would've guess? I would be paying double or even triple for the same trailer anywhere else. 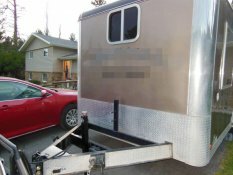 I am overly satisfied and enthusiastic about the quality of the trailer and the money that I saved. 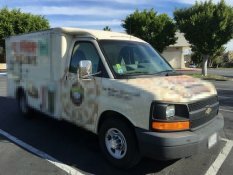 I am now in the process of starting my mobile food business thanks to usedvending. Thank you Melissa Powers for your professionalism and superb customer service at usedvending.com! 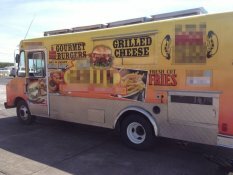 ... helped me to sell my food truck fast within a week only. 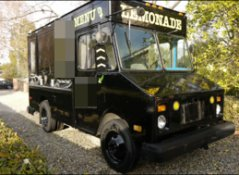 The Usedvending.com did a pretty good job and had helped me to sell my food truck fast within a week only. Thanks. Working with Wendy was wonderful, She was able to get me to get me the truck I wanted for a great price and the transaction went through smoothly. I must say, it was an excellent experience from start to finish, with solid, friendly communication. Well, I have to admit, I wasn't overly optimistic when I placed my ad with UsedVending.com. 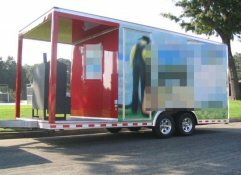 Although I had seen many trucks and trailers listed as "sold", I just thought; "How many people really buy from a website "? But the terms and conditions, and easy-to-navigate website made it impossible for me to pass up. I must say, it was an excellent experience from start to finish, with solid, friendly communication. Thank you for selling my truck! I will highly recommend (to anyone) for you folks to help with buying, or selling, their next truck, trailer, and/or equipment. Thank you Wendy, and everyone at usedvending.com! With UsedVending I never had to worry! 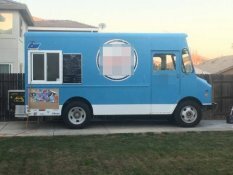 Thank you so much to UsedVending for selling my food truck. I had been trying for months and didn't want to deal with xxxxxxlist or the idea of being scammed. With UsedVending I never had to worry! They kept in contact with me the whole time, in a proper and non bothersome way. Updated my info and use a screening process to protect both the buyer and seller. This was so convenient for me as a seller, April handled ALL of the information and talking to my buyer until it was time for them to come pick up the truck! Thank you April and UsedVending! Ciao Jennifer. 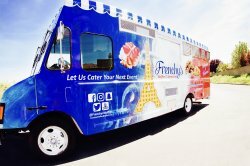 We received the truck and looks great. I want to let you know that we are very happy on how fast you were be able to find us the right deal, and how professional is your Team. Looking forward to keep doing business with you. I would just like to comment on how pleased I am with USEDvending! This was my first experience and at first I was a little skeptical. They proved me wrong and handled the sale of my trailer very efficiently and without a hitch!!! 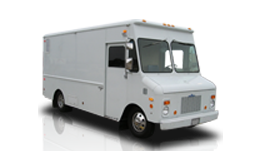 The staff was outstanding and made the transaction very smooth and easy for a first time seller. Thank you Crissy for your patience and great customer service! I will definitely recommend USEDvending to others! 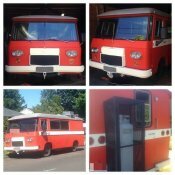 The process was very easy and my trailer is sold. 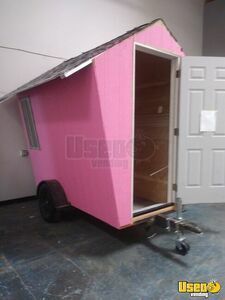 ...my unit literally flew out the door once I priced it ready to sell. I have worked with Melissa Powers in the past when purchasing equipment through your website. 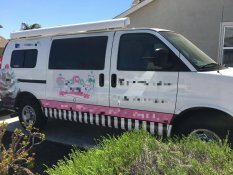 She always makes things fun...but, I had no idea how fast Stacy Sweet works his magic, because my unit literally flew out the door once I priced it ready to sell. Not only that, but he somehow came up with a buyer only 45 minutes away! 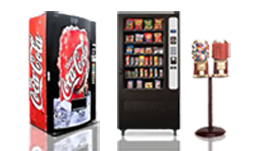 I am completely satisfied once again with UsedVending.com and would recommend Stacy Sweet anytime. Well done. All I can say is that if you are lucky enough to get Melissa Powers as your salesperson, you've struck gold! She is as good as it gets. Attention to detail, incredible follow-up, she is all over it. Talk about taking care of a customer, it doesn't get any better. If you have any needs in used vending, do yourself a favor. Get a hold of Melissa. You won't be sorry. Super Satisfied Customer! 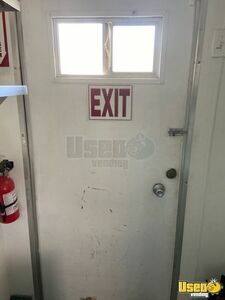 Working with UsedVending.com and Melissa was a good experience. She was very efficient in moving the negotiation and process along. Thank you.